JUST LISTED! 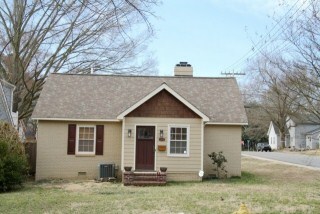 Completely Remodeled 2 Beds, 2 Baths Ranch On Large Corner Lot In Chantilly In Charlotte, NC! Completely Remodeled Down To The Studs! Gorgeous Gourmet Kitchen With Maple Cabinetry, Gas Cooktop, Convection Oven, Granite, African Mahogany Bartop And More! Beautiful Upgraded Baths With Tile And Granite! Extensive Built-Ins And Trims. New Electrical And Plumbing. Prewired For Whole Home Audio. Tank-Less Hot Water Heater. Large Lot With Big Deck. Too Many Upgrades To Mention! JUST LISTED! 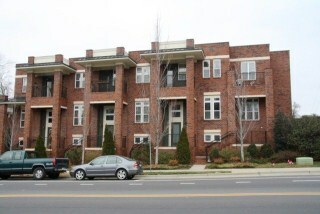 Upgraded 2 Beds, 2.5 Baths Townhome With Two Master Suites In Elizabeth Village In Charlotte, NC! 3-Story Condo In Elizabeth. Many Upgrades! Kitchen With Granite, Island And Hardwood Floors. Baths With Tile Floors. Living Room With Separate Computer Area And Hardwood Floors. Balcony Off 2nd Floor. Two Master Suites Each With Their Own Baths. All Appliances Convey. 2 Car Garage. Lease Purchase Is Available. JUST LISTED! 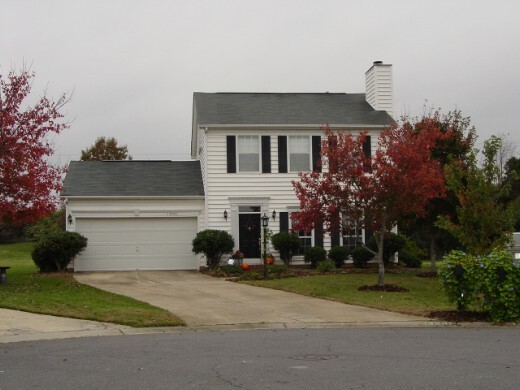 Open Immaculate 2 Beds, 2 Baths Patio Home With Master On Main In Lake Park In Indian Trail, NC! 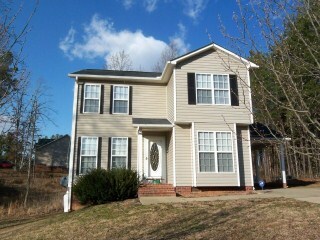 New Don Anthony Realty home for sale in Lake Park in Indian Trail, NC!! 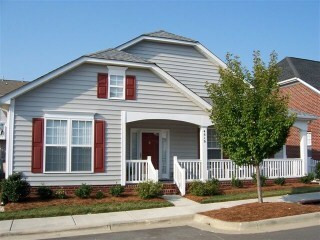 2 bedrooms, 2 baths for $169,900! Relax On The Front Porch Of This Immaculate Home! Open And Spacious Floor Plan With Wainscot, Crown Moldings And Chair Rail. Big Kitchen With Beautiful Maple Cabinets And Island. The Sunny Addition Off The Breakfast Area Provides Multiple Uses For Den, Office Or Sun Room. Huge Master Bedroom With His And Hers Closet. Mud Room With Utility Sink And Laundry Area. Lots Of Storage Space In Attic Over Garage. Carefree Living! SOLD‼! Home in Yorkshire in Charlotte, NC! Robyn & Spencer Hoffman saved $7,394 when Don Anthony Realty sold their home! Congratulations! JUST LISTED! 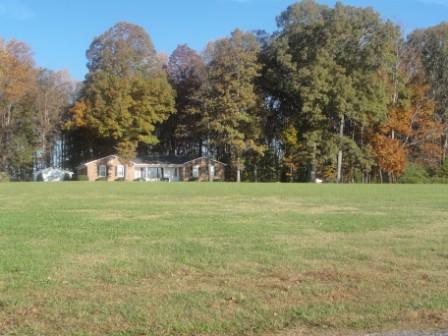 Quiet 3 Beds, 2.5 Baths Home With Large Living Area On Huge Corner Lot In Crouse, NC! 2-Story Home On Huge Corner Lot. Formal Dining Room. Large Living Room With Ceiling Fans. Laminate Wood Floors Thru-out First Floor. 2nd Floor Laundry. Sunroom At Back Of House. One Car Carport. Security System. One Year Home Warranty Provided To Buyer. SOLD‼! Country Home in Clover, SC! KRISTY WRIGHT saved $15,616 when Don Anthony Realty sold their home! Congratulations! Country Home With In-ground Pool in Clover, SC! KRISTY WRIGHT saved $15,616 when Don Anthony Realty sold their home! Congratulations! Not only will you find a great selection of stores at Northlake Mall but you and the entire family can enjoy these amenities: Free Wi-Fi, Sports Court, Warner Bros. Looney Tunes Play Area, Kids’ Food Court Activity Area, Coffee Court, Ticketmaster, Sharp AQUOS Entertainment Lounge. You can see more details at www.shopnorthlake.com. 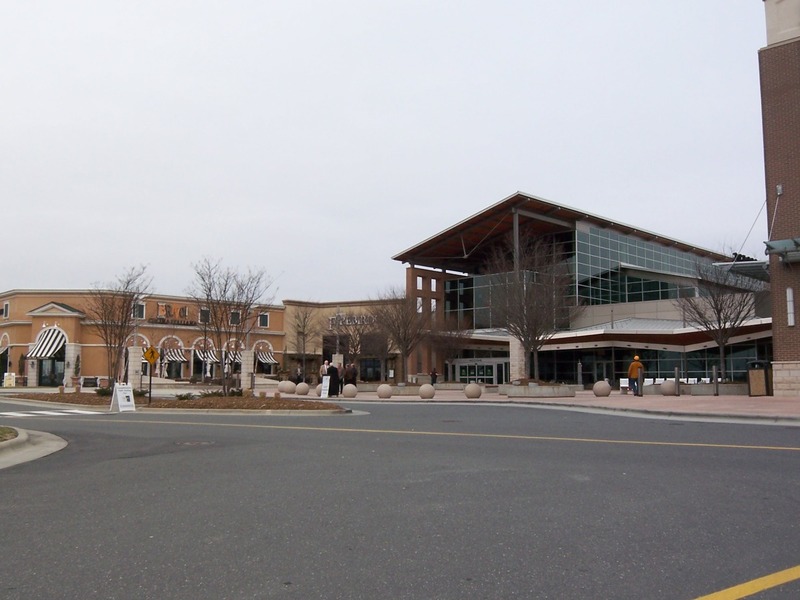 The Northlake Mall is located just north of Charlotte and just south of Huntersville.